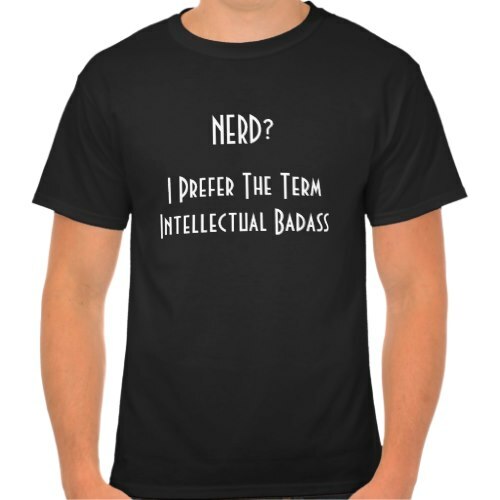 A cool, awesome, funny, mens t-shirt for all the brainy, studious boys, young men, guys, who ever get called the word "Nerd"
A cool fitting reply, an apt rejoinder! A cool t-shirt to wear to school, college, university. 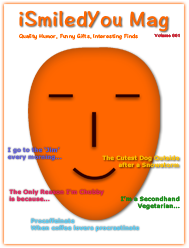 Makes a great, fun, birthday gift for students, boyfriend, friends & family!